Actor Liam Neeson is mourning the loss of his nephew who has died five years after suffering head injuries in a 20ft fall from a phonebox on a night out. In June 2014, Ronan Sexton was out with friends in Brighton when he climbed up the kiosk on the city’s seafront but slipped and landed in a concrete subway. 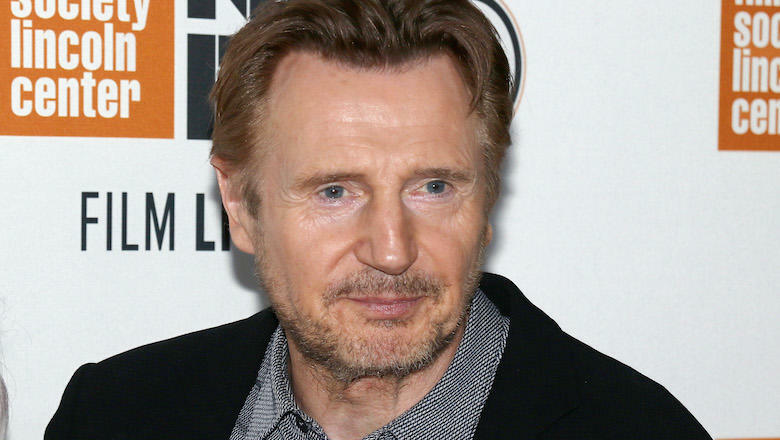 Ronan, the youngest of six children of Neeson’s sister, Bernadette Sexton, passed away over the weekend aged 35 surrounded by family in Cushendall, Northern Ireland. The Belfast Telegraph revealed his local parish priest, Father Luke McWilliams, said the family ask for privacy at this time. Neeson’s devastating loss comes nine years after the death of the actor’s wife of 15 years, Natasha Richardson, who suffered a fatal head injury during a family ski trip in Canada in 2009. The father-of-two opened up about Richardson’s death in an April 2017 interview with RTE, admitting that he threw himself into work in order to cope with the loss. “I’m not good without work,” the Love Actually star told the publication.